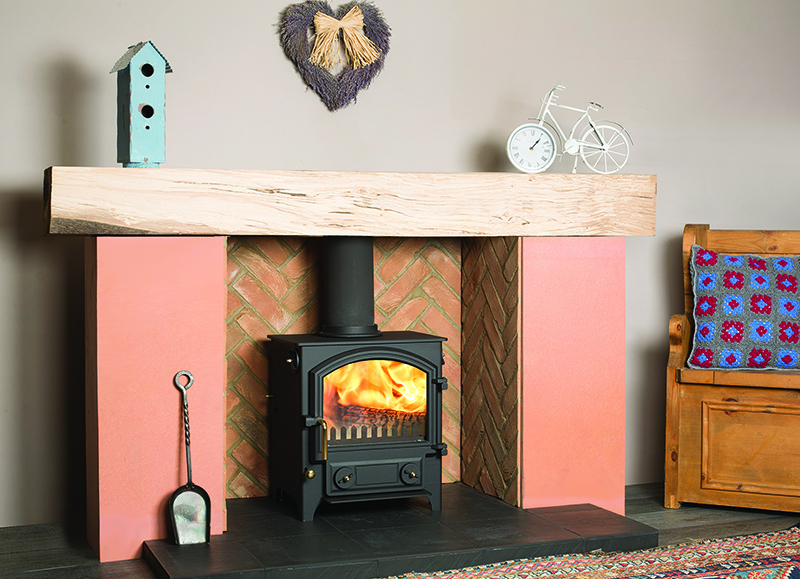 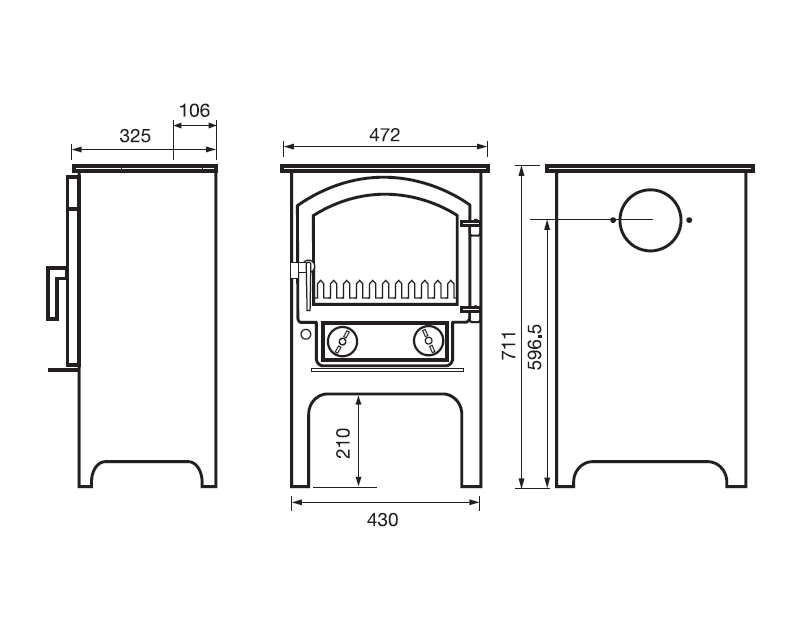 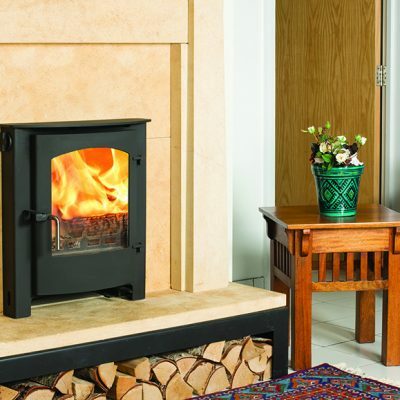 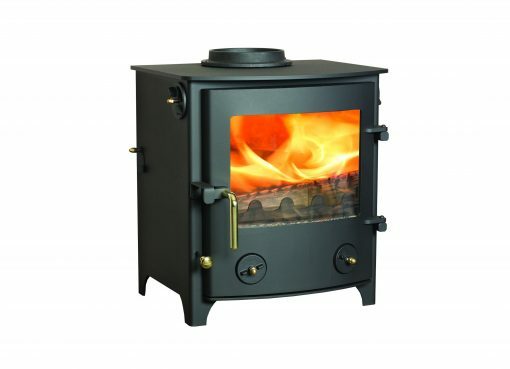 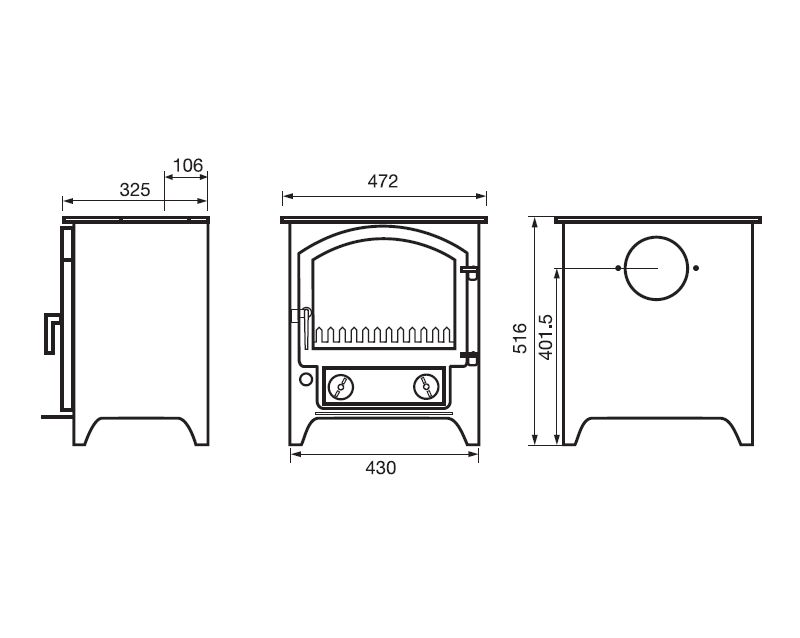 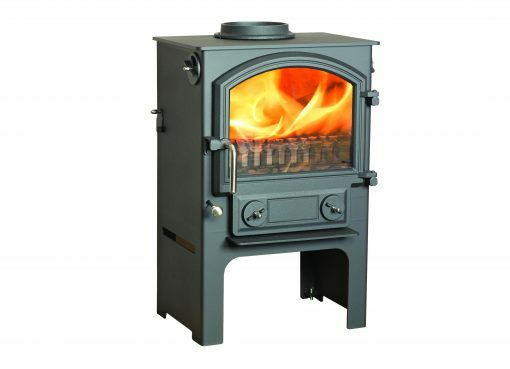 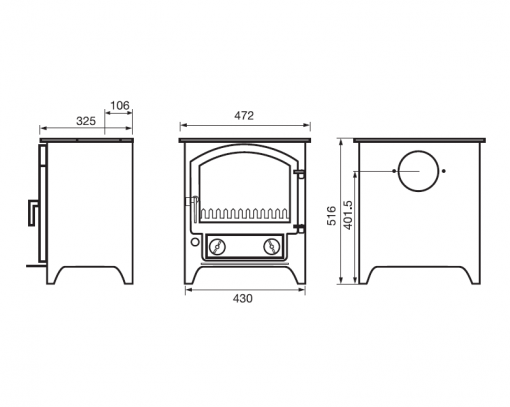 A version of our popular Little Thurlow has been independently approved for burning wood in a smoke control area. The outer appearance and dimensions are the same as the Standard Little Thurlow. 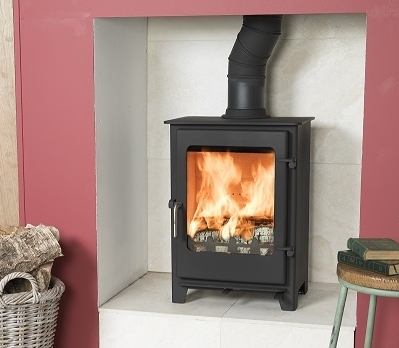 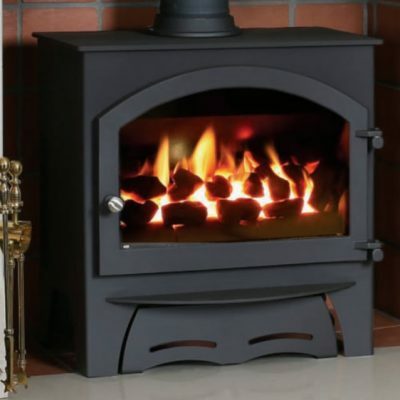 Like all of our stoves, the Little Thurlow is available in black as standard, with a large selection of colours available at a small extra charge. 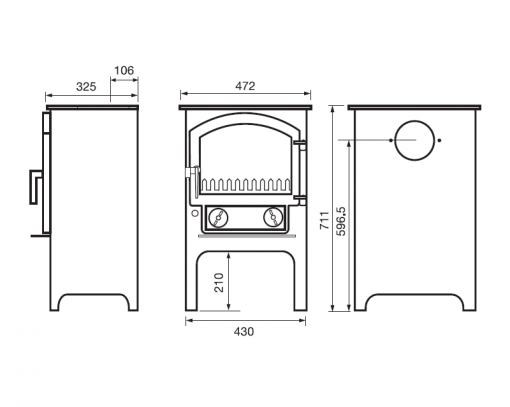 The special paint we use is extremely resistant to high temperatures.